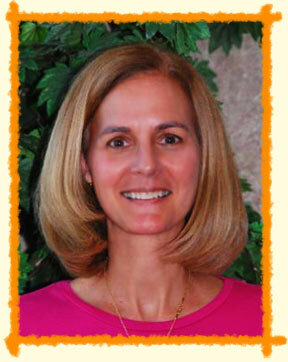 Dr. Kathleen Maurer is married and has two children. She enjoys reading and being active. She is originally from Ohio where she completed her medical training but has been in private practice right here in Louisville since 1986 when she became Board Certified in Pediatrics. Her professional affiliations include Greater Louisville Medical Society, American Academy of Pediatrics and the Kentucky Pediatric Society.